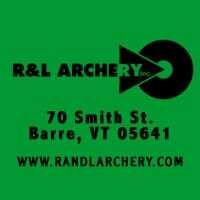 The Bring Your Kids rally in Montpelier has been cancelled by Gun Sense Vermont and may be hosting this event again on Thursday, Feb. 21st. Please check back for updates on the time. 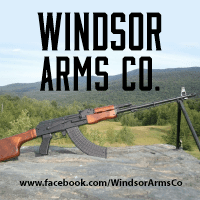 The Barre Gun Show will be taking place this year on Saturday, Feb. 9 and Sunday,Feb.10 at the Barre Auditorium. Doors open at 9:00 a.m. 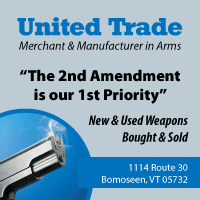 This is one of Vermont’s largest annual gun shows.